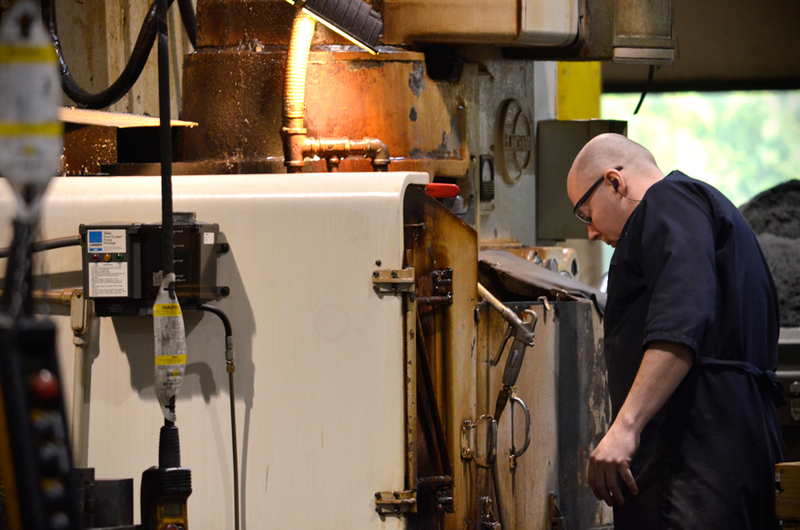 Blanchard grinding technology has been around for a long time. 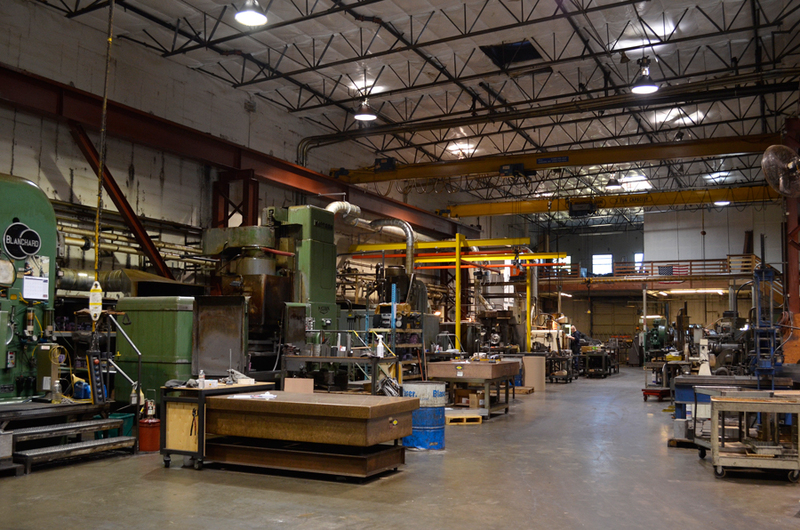 Blanchard grinding is also known as rotary surfacing grinding. This process involves grinding one side at a time of various material types, resulting in extremely flat and parallel surfaces. 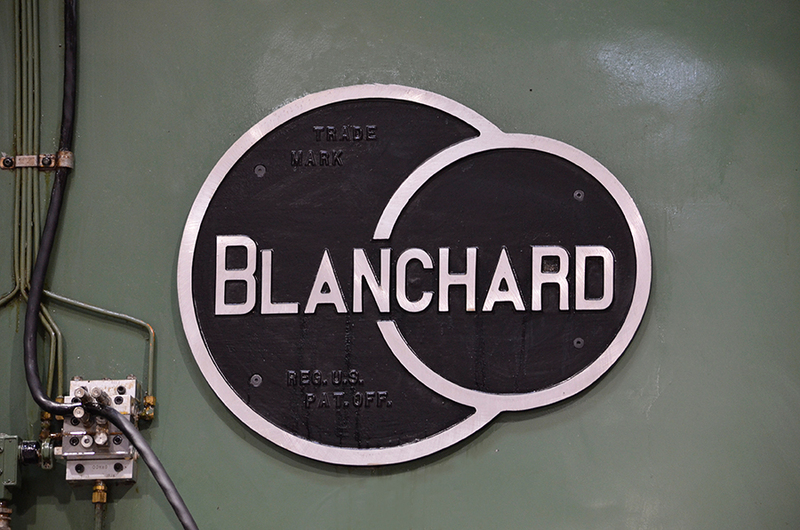 Blanchard grinding is recognized by oscillating swirl marks on the top of a part. These marks are the result of a magnetic table rotating at approximately 10 RPM, and grinding wheel segments rotating the opposite way at approximately 800 RPM. 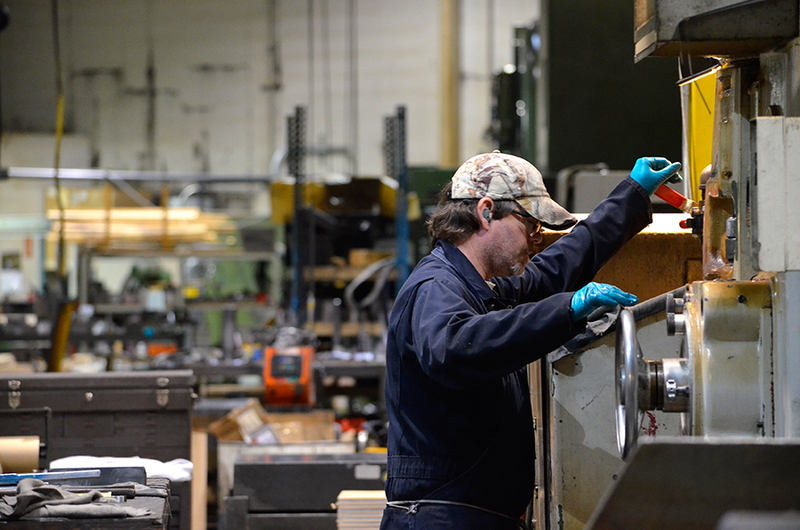 The wheel technology for grinding is much different than the typical machining process. Various types of wheels have been created to suit different needs and requirements. Please note that these are guidelines only, please call with your specific application. We are happy to answer any questions you might have. Most questions can be answered in less than 60 seconds. Quotes vary depending on tolerances. Please call or email for a specific quote.